Hilton Pattaya received the 2013 Thailand Accessible Tourism Awards certified by Department of Tourism, Ministry of Tourism and Sports of Thailand. The award was presented to hotels that exemplify a high standard of universal design and provide accessibility to all guests including the elderly, handicapped, and pregnant women. “This award is a testament that Hilton Pattaya stands out as a as a distinctive property, best in design, and deeply cares of all guests especially the underprivileged and old-aged. We attempt to offer those guest facilities and the finest in hospitality, service, and dining for a memorable experience,” said Rudolf Troestler, Hilton Pattaya’s general manager. 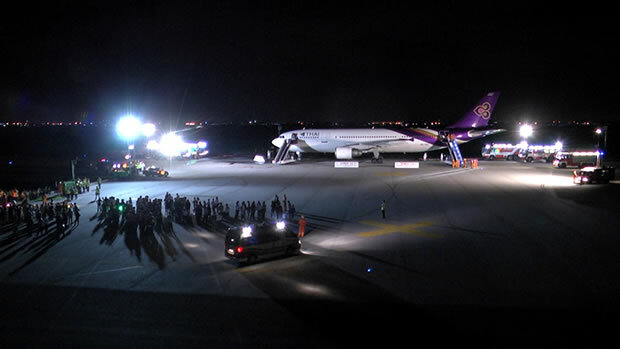 Suvarnabhumi Airport practiced a Full Scale Emergency Exercise (SEMEX-14) at 2 a.m. on July 4, with a mock-up situation involving an Airbus A300-600 aircraft carrying 250 passengers and crew. The aircraft’s hydraulic system malfunctioned causing the aircraft to slide off the runway during landing. The aircraft caught fire, causing death to two people. All emergency procedures were practiced by all units that would normally be involved in such situation at an airport. 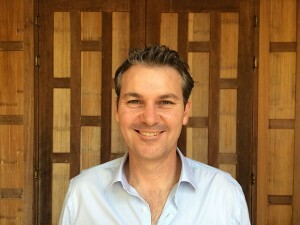 Hilton Phuket Arcadia Resort & Spa announced the appointment of David Prince as general manager. A graduate in hotel management from Bournemouth University in the United Kingdom, he has a career at Hilton Worldwide that spans 20 years. Prior to this appointment, Prince was the general manager of Hilton Beijing Capital Airport, where he managed the opening of the hotel and operated it for four years. Dusit Thani Laguna Phuket announced the appointment of Sanjeev Tandon as director of sales and marketing. An Indian national, Tandon holds a master’s degree in management studies with specialization in marketing from S.P. Jain Institute of Management and Research, Mumbai University. 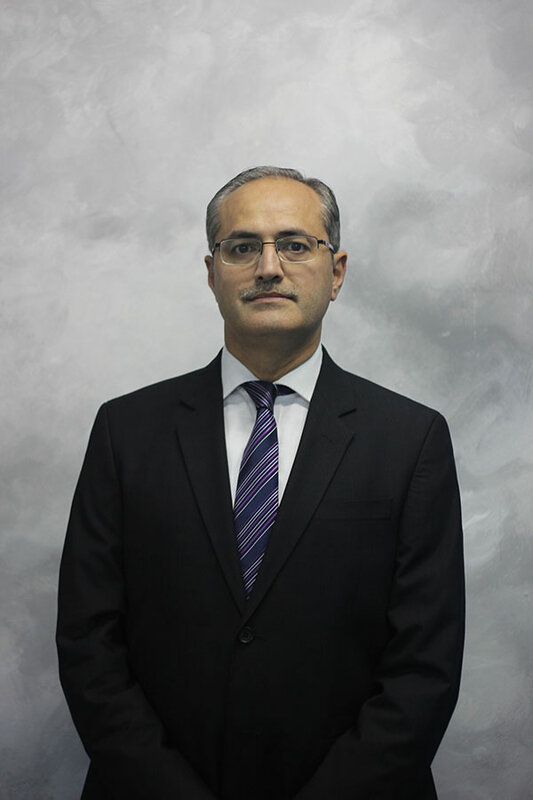 He brings 25 years of international experience in several senior sales and marketing management positions. 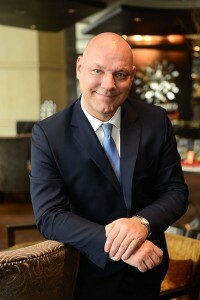 InterContinental Bangkok has named Thomas Schmelter general manager of its 381-room hotel located at Ratchaprasong district, and embedded regional general manager of InterContinental Hotels Group (IHG), Thailand. With more than 25 years in the hospitality industry, in his new role Schmelter will oversee the hotel operation of IHG’s nine hotels in Thailand across all brands, based at InterContinental Bangkok. 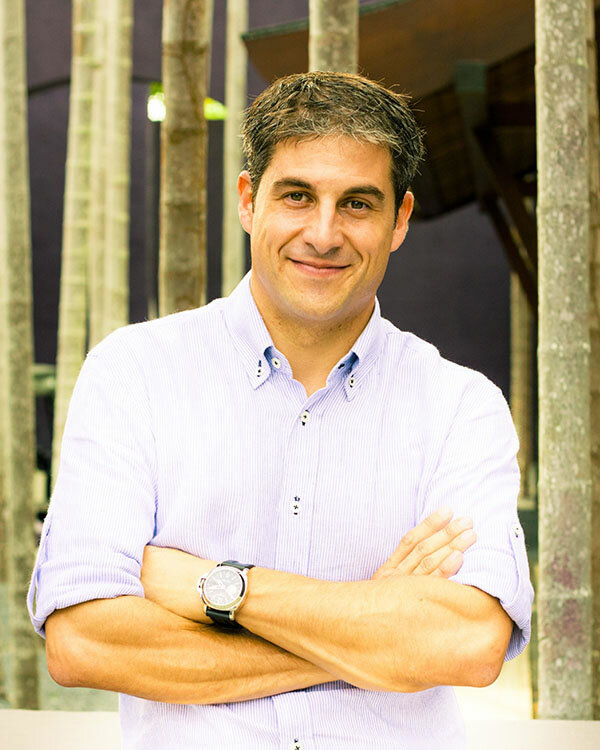 Phulay Bay, A Ritz-Carlton Reserve—the first property in the Reserve collection— announced the appointment of Carlos Tarrero as the general manager of the property in Krabi. 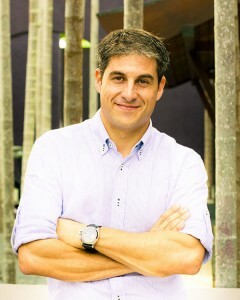 A native of Spain, Tarrero studied tourism and business management with a specialty in luxury hotels at Universidad de Deusto in Bilbao, Spain. He previously held the title of director of operations at Phulay Bay. The Soneva Group welcomed Graham Grant as the new general manager of Soneva Kiri. Grant succeeds Frank Grassman, who managed the resort since 2012. His preceding post was general manager The Leela Palace Udaipur, India, where he focused in operations, customer satisfaction, and growth strategies. 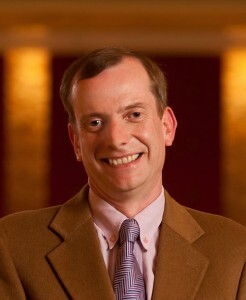 Grant’s two-decade career in luxury hospitality also includes a post in Scotland, at the Sheraton Grand Resort & Spa, Edinburgh.